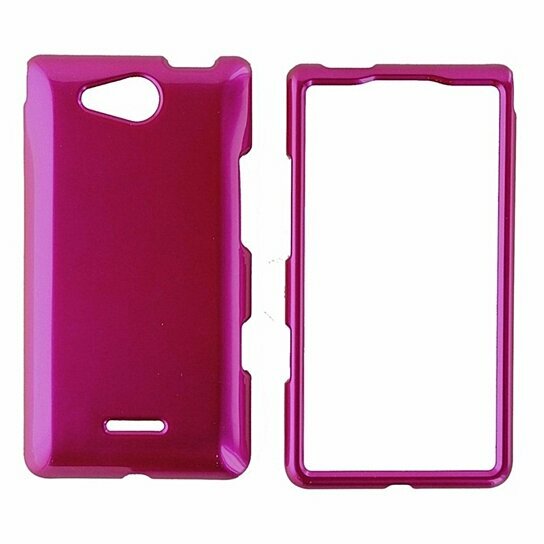 MyBat products, 2 Piece Hardshell Case for LG Lucid VS840. Glossy Pink finish. Protect your device from accidental drops, bumps, and scratches.